Today we heard that Dobson & Crowther, the Llangollen based envelope manufacturing company, has been placed in administration. The company employs 79 people. Christopher Ratten and Lindsey Cooper of Baker Tilly Restructuring and Recovery LLP have today been appointed administrators of Dobson & Crowther Limited. 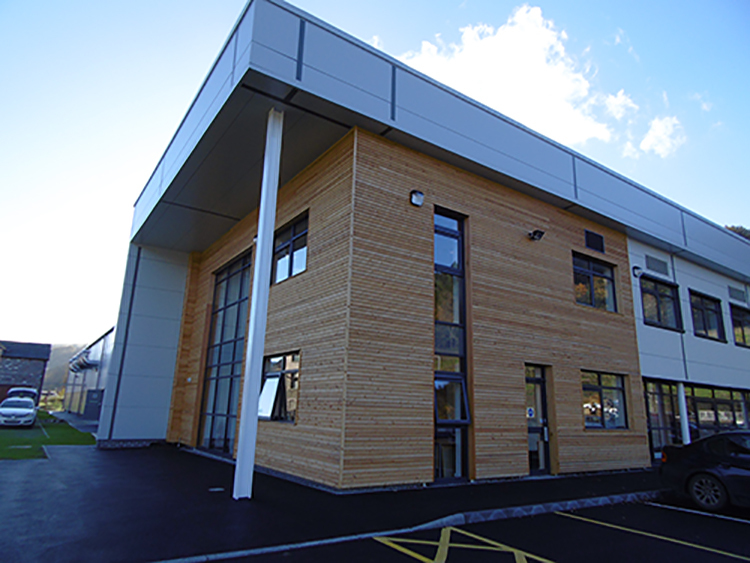 Dobson & Crowther Limited based in Llangollen, North Wales operates as a manufacturer of bespoke litho printed envelopes and is the UK’s leading supplier of seed envelopes to the horticultural sector. Baker Tilly Partner Christopher Ratten, who is one of the Joint Administrators said: ‘Dobson & Crowther has experienced a challenging 18 months. In early 2014 it restructured its operations following the loss of its largest customer and in late 2014 it successfully relocated to a purpose built site on the outskirts of the town. Whilst operationally the company was well placed to trade positively into 2015, it suffered a significant setback following the administration of Paperlynx, its largest supplier. As a consequence of Paperlynx’s failure there was considerable disruption to the company’s supply chain resulting in lost sales and consequential cash flow pressures. The administrators are now considering the possibility of continuing the business for a short period in order to fulfil outstanding orders and establish if there are any other parties that would be interested in acquiring the business. Any parties with such an interest should make contact with Baker Tilly Restructuring and Recovery LLP as soon as possible on 0161 830 4000. Whilst this is being considered it has been necessary to send a high proportion of the 79 employees home.